VISI Global is not responsible for any of these testimonies. These testimonies are not the opinion of VISI Global, but peoples personal experiences. 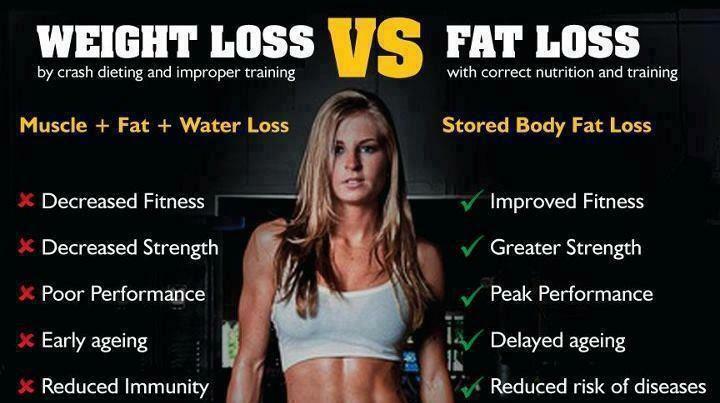 Many of you have experienced the same "Fat Loss" frustrations that I have. My short story is that eating right and exercise was not enough for me to lose weight. John was asked to be part of a VISI Group to test this incredible Exciting product, NEW, Patent Pending, Clinically Proven KETO Drink. This is so unlike any other KETO product on the market.. not 20 year old technology. This is Science Based, Proven, Cutting Edge, Current Technology! I have been "Shrinking". I am seeing numbers on the scales I have not seen in years! 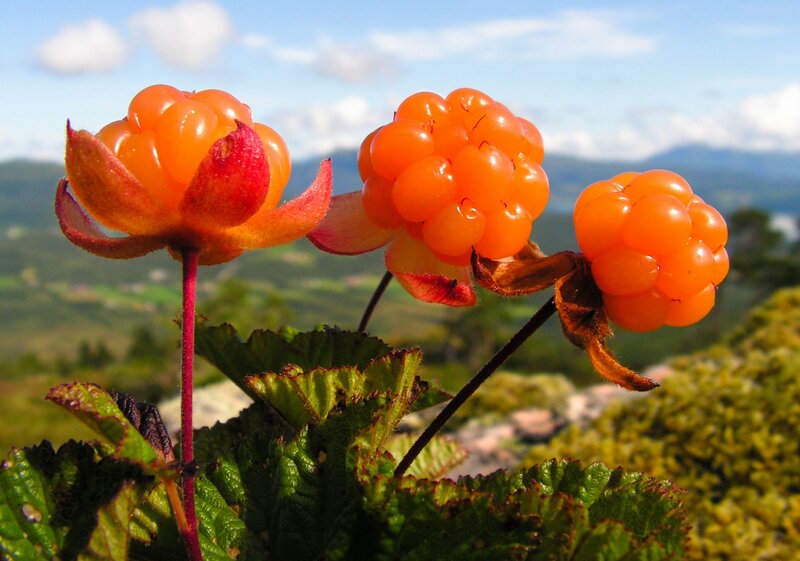 >> Tremendous for Diabetics (20%of population) and Pre-Diabetics (50% of Population). >> Tremendous for Brain Health >> Tremendous for Athletes - Energy, Performance, Recovery, getting rid of Lactic Acid! SIMPLE and FUN... Take 1 delicious KETO Drink a day, cut back sugars and watch your Carb intake. You NEED to Eat to lose weight so NEVER go hungry! Since starting the Trúketo product a week and a half ago, I have been FEELING amazing but I wasn’t quite sure where my documented results actually fell...I weighed yesterday and measured today and have found that I am down 3 lbs and have lost 2 inches in my waist!! How encouraging is this information for this busy, full time working mama? VERY encouraging!! Gives me that much more belief that we have our hands on something nothing short of AMAZING!! I want EVERYONE to feel this way. Take those measurements!! Track your journey! After taking TruKeto I noticed a new kind of additional energy. I felt alert and focused, even on those gray cloudy days. I didn't crave sugar or carbs at all. The difference between my before and after measurements and pictures were so shocking! TruKeto has exceeded my expectations and I'm excited to continue taking it to reach my fat loss goal. I've always been a skeptic towards weight loss products, that all changed when I started taking TruKeto. My cravings were reduced considerably and I've had amazing energy between meals. 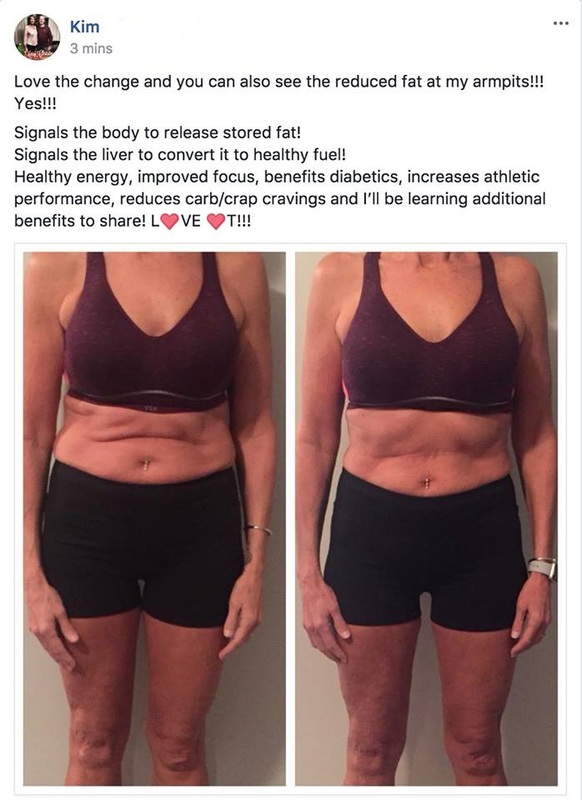 My results so far have been mind- blowing! After 14 days during the two biggest food holidays of the year and have lost 14.2 lbs and 12 inches. That's more than 1lb per day! Using a KETO diet and maintaining Immuniti and Probita and Lyfta, I am Down 33 lbs in the last 10 weeks (of course, Lyfta is my daily attitude adjustment, and yes, my wife reminds me if I haven't taken it). I did drop the Nufinna when I started this weight loss, since it wasn't keto friendly. I have recently added Rensa back into my daily routine. I look forward to the new VISI weight loss product introduction coming mid January as I will be able to add it directly into my daily routine without changing anything else, and hit the ground running on my way to lose an additional 120 lbs. I would have loved to have started my KETO journey with it included from the start. I am hopeful that it will empower others on their own successful journey to weight loss and a new healthy 2018. Hey VisiLife! Day 3 on TruKeto. To my shock this morning i am down 7.5 lbs!! More importantly my energy and mental focus is through the roof! Thanks Visi!! 8 day update: Well, I chose these past 5 days to use the KETO trials, I had many temptations, but I knew my wife would be happy if I stuck to it and it was a lesson in turning away from sugar and starches and having the willpower; And I did. What a wonderful surprise when I stepped into my work clothes this morning! I am thankful for this opportunity, and will continue. I know what my start weight was and will in 1 week from today reveal my loss. Ok folks, as promised. I still have 9 days of trial to go. But my sugar cravings have been diminished, if I do get one it is Probita time. I have lost 3/4 inch in my thighs, 1 inch in neck, and a little over 1/2 in waist. I am a muscular guy by birth so my body make up is different than some. I am 5’8 and weighed 230 and am down to 224. Really enjoy the product, and hope to continue leaning out. Thank you to Allen for this amazing opportunity. 1 week into the Beta Test 2.2lbs & 4inches gone (Imagine if it hadn't been over Christmas). I am super excited, started the Keto on Tuesday, today Friday, down 2.5 and still having my morning steel cut Oatmeal... rest of the day is Keto friendly!! Steady energy, no brain fog, no cravings, no hunger!! Pretty amazing considering only 2 weeks. Imagine the results after 30-60-90 days?